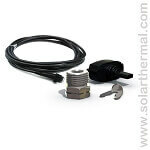 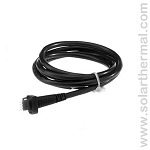 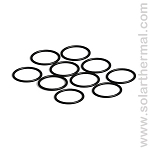 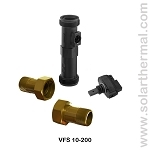 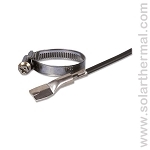 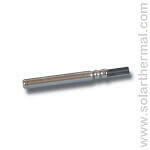 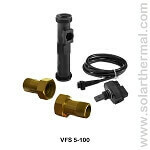 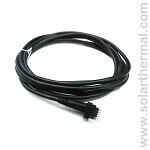 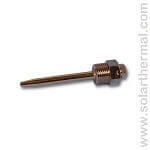 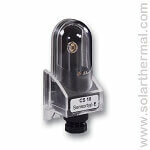 We carry a wide selection of VFS flow and RPS temperature sensors from Grundfos which are compatible with Enerworks, Resol, Caleffi and many other popular solar controllers. 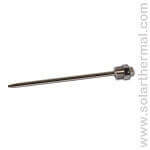 We also carry a full line of PT1000 (1K) and PT10,000 (10K) temperature sensors as well as the sensor wells designed to hold them. 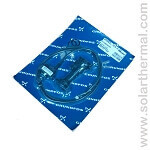 If you're not sure what you need, please let us know and we'll do our best to confirm we've go the replacement and if we don't we'll do our best to source it for you.